Can you use a gift that keeps on giving year-round? 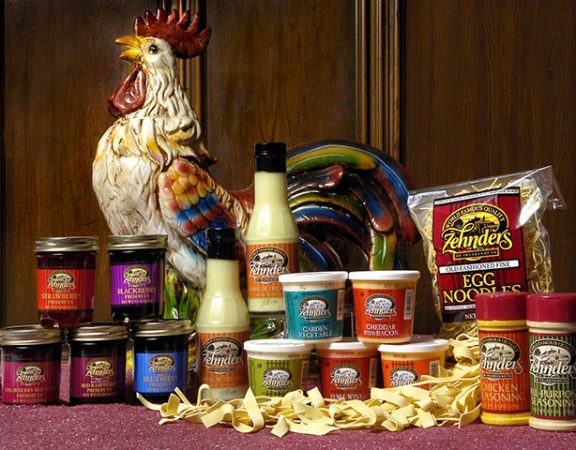 If yes, a Zehnder's gift card is a perfect treat for that special person on your Christmas list! 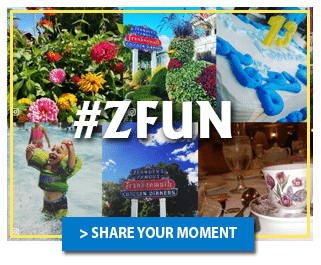 Zehnder's gift cards may be used at all of our properties including Zehnder's Restaurant, Zehnder's Splash Village Hotel and Waterpark (for those who really want to conquer the slides! 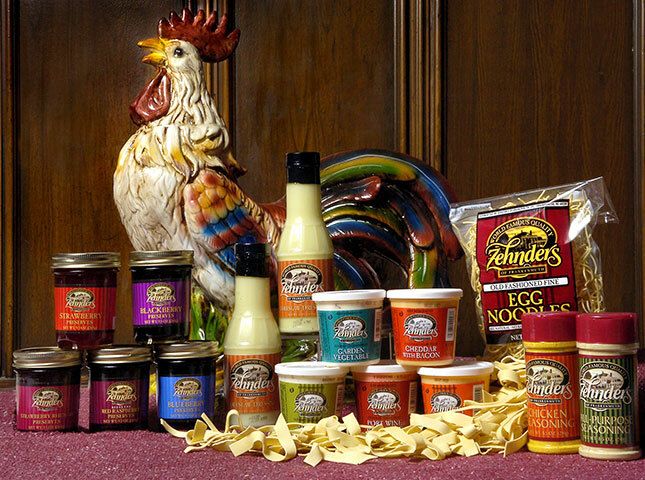 ), Zehnder's Gift Shop, Zehnder's Bakery, Z Chef's Cafe or The Fortress Golf Course.